Car lockout service is the most common and popular locksmith service we give in a daily basis. If you’ve landed on this page, perhaps, you’re locked out of your car, right now, or been locked out, previously. Probably, you’ve tried to break in your car by yourself. I believe you’ve called few of your friends or relatives, asking them for ideas to open your car. At the same time, you’re running late to your office, while hoping to be able to do something today. There are many reasons why you can lock yourself out of your car, but we would like to mention only 3 of them. Despite your feeling that the end of the world is coming, we can get you back on your day, as soon as possible. You just need to dial our number to get fast auto lockout service. A standard car lockout incident can happen when you simply locked the keys in your car. 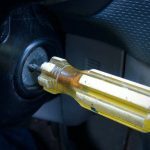 Many people forget the key out of the ignition, or leave it in the cup holder before locking the car behind. In this case an auto locksmith arrives to unlock your vehicle door in a fairly short time. The average time to open most of car doors is 5 minutes. If you’ve experienced a car lockout incident on multiple occasions. you probably know the hard feeling on yourself, getting locked out of your car, time after time. Regardless of your feeling, yet, it’s still a minor issue that can be solve fast and easy. It is natural to lock yourself out of your car, after all, we’re all humans. It is completely fine to lock yourself out of your car from time to time. 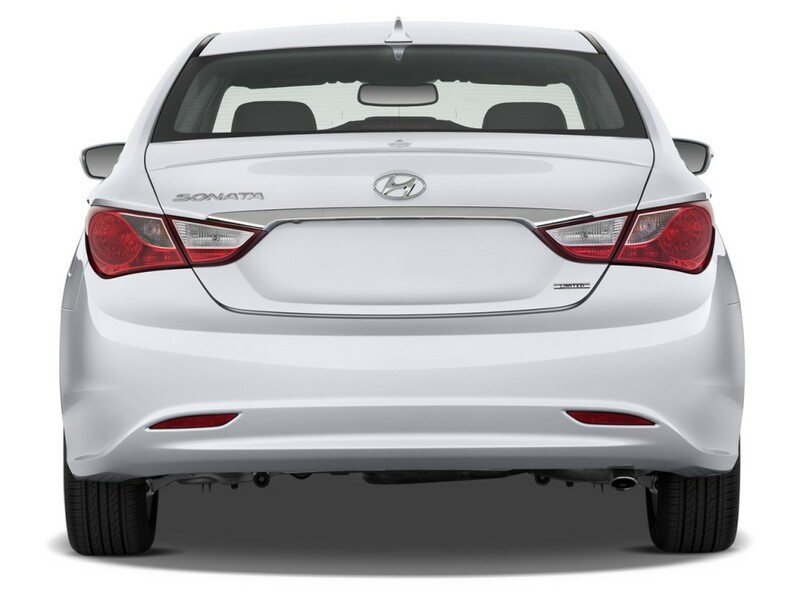 Most car have trunk release to open the trunk without a key. But what if your car have electric trunk release that need the car to be on, or the ignition switch in ON position? Yes, you’ve heard right, some of the cars actually need either to be on, or a car key to open the trunk lock. Trunk lockout scenario can happen, especially after shopping or when your hands are full of bags. One of the most common reason to lock your keys in the trunk is when you place your bags in the trunk. Your mind is occupied, your hands are occupied by bag while you hold the keys with one single finger. From here, you can imagine what could happen next. Yet, with some car brands and model, there should be away to unlock your trunk without a car key. 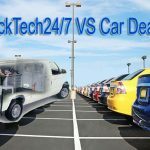 In the other hand, you maybe need to go furthermore in order to unlock your trunk, that is to make a vallet car key only to open your car doors, and trunk. We know an emergency trunk release lever can saves live, but unfortunately, not all cars equipped with trunk release lever. Maybe you can unlock your auto trunk by yourself. It is enough to have a tiny crack on your key to eventually break it to 2 pieces. When the key break out of your lock, it’s better situation than break the key inside the ignition lock or door lock. 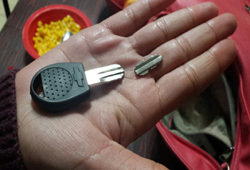 A broken car key can be a time consume, depend on your vehicle brand and model. In addition, also the year of your vehicle made is important. Advanced security and anti theft systems develop harder key programming every year. When you call an experienced auto locksmith to make your car key, you ensure a quick service, not to mention easy time while waiting nearby your car. It always better when you have a spare car keys in hand. In the long run, you can save lots of money calling a locksmith for any car lockout incident. Think about the convenience of getting your spare key out and unlocking your trunk or your driver door. In general, it is cheaper to make a spare car key than making a new car key from scratch. That means, we don’t need to purchase the key code of your car. Nonetheless, these are not the only expenses we have to make a new car key to your car. We highly recommend to consider a spare car key to your car. Whether you need a basic car key or a transponder car key, we can help. In addition, we’re also cut and program high security car keys.